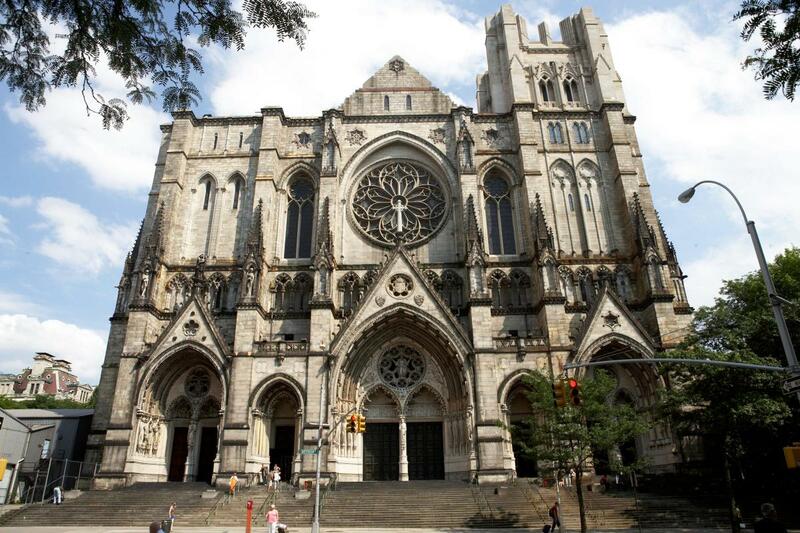 Hundreds of thousands of people visit the Cathedral of St. John the Divine—the world's largest—each year. 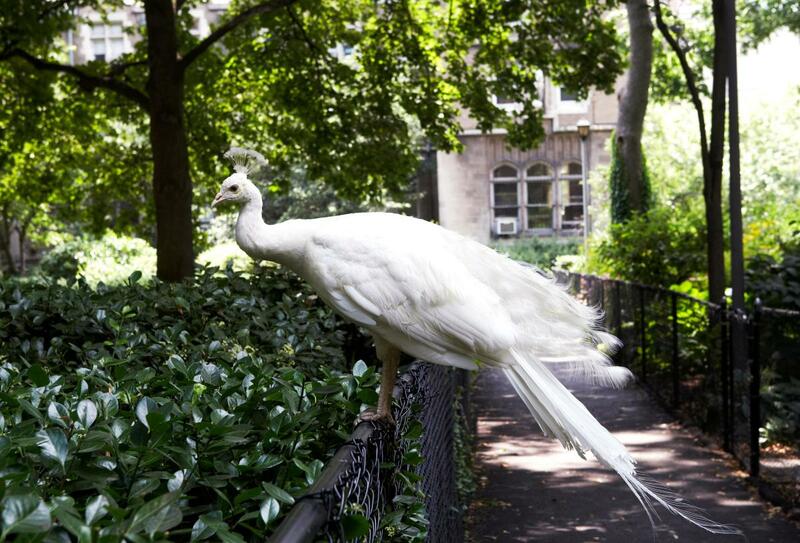 Guests explore Gothic architecture, artwork by Keith Haring, 17th-century tapestries, a 9/11 memorial sculpture, stained-glass windows, gardens and wandering peacocks. 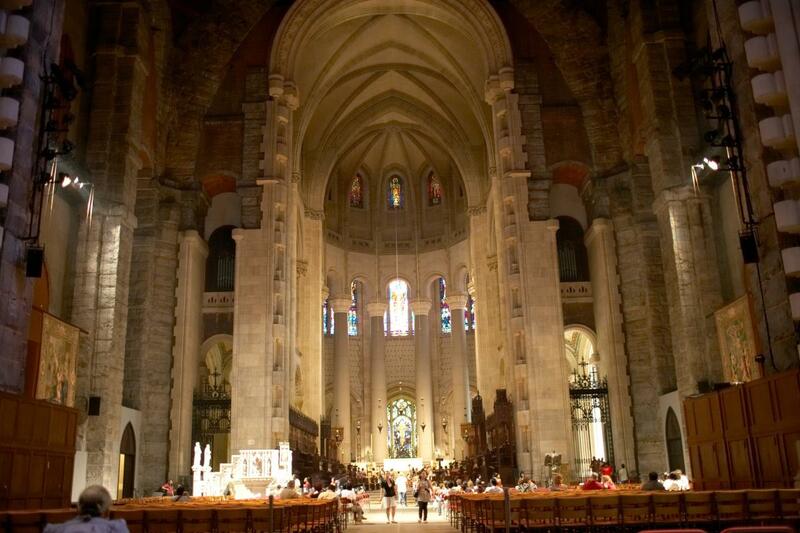 The cathedral hosts daily services, tours, concerts and choral performances, and is located between Manhattan's Upper West Side and Harlem neighborhoods, with easy access via subway from Times Square.